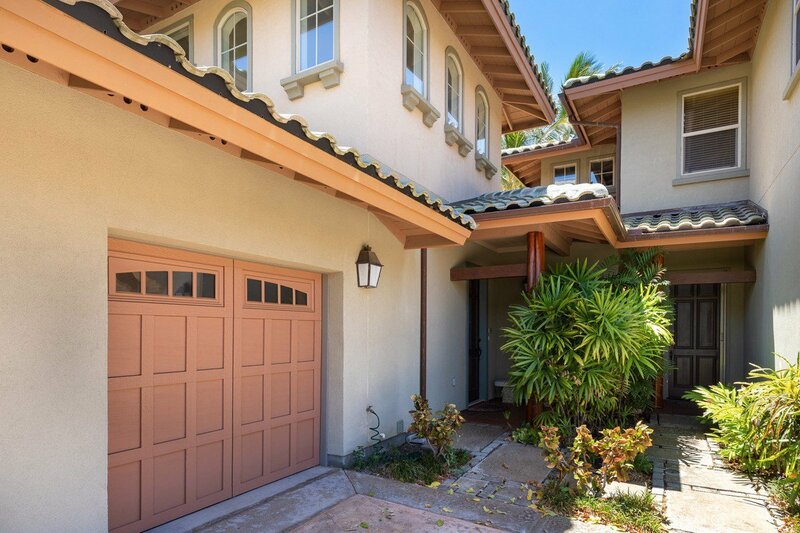 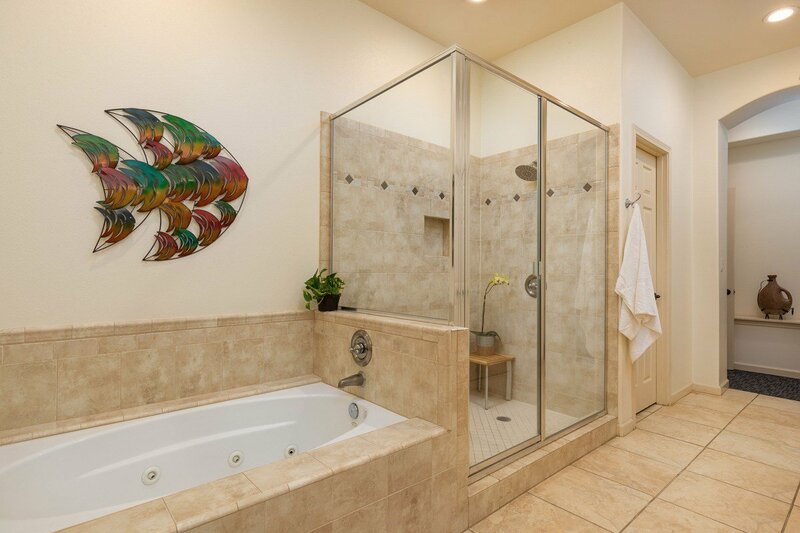 This beautiful 3 bedroom, 2.5 bathroom condo is a stunner! 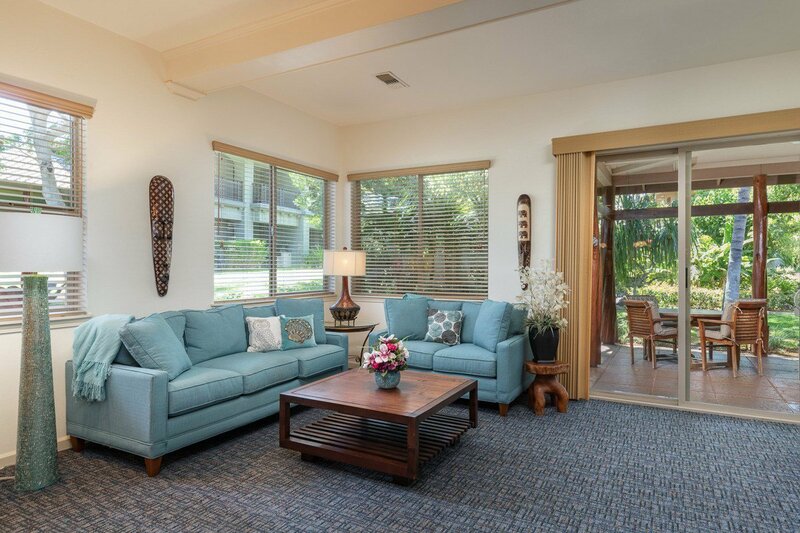 Owner occupied for most of the time (current owner bought in 2007), this unit has been well maintained and loved. 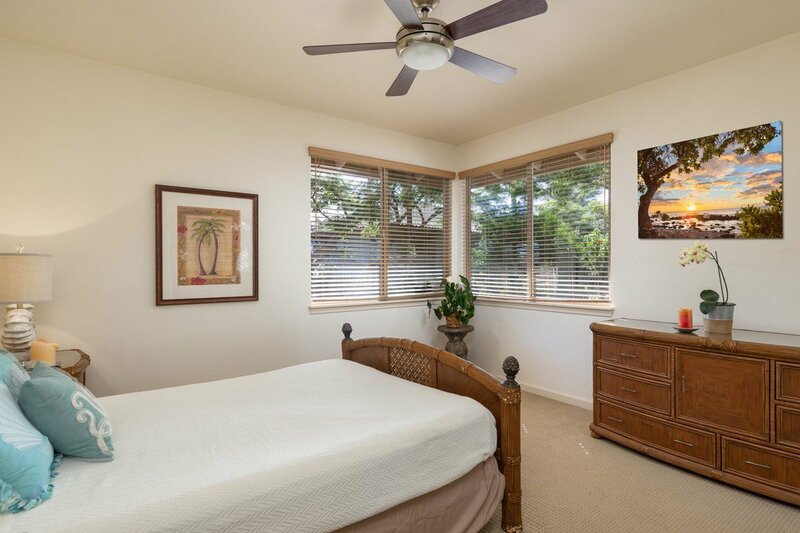 This furnished unit has 2 large bedrooms and a full bath upstairs with the master, great room, half bath and laundry room downstairs. 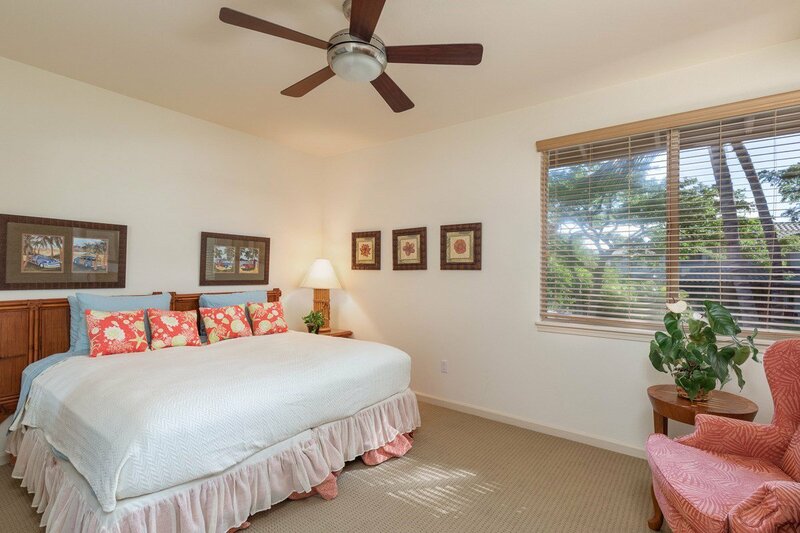 A large 250 sq. 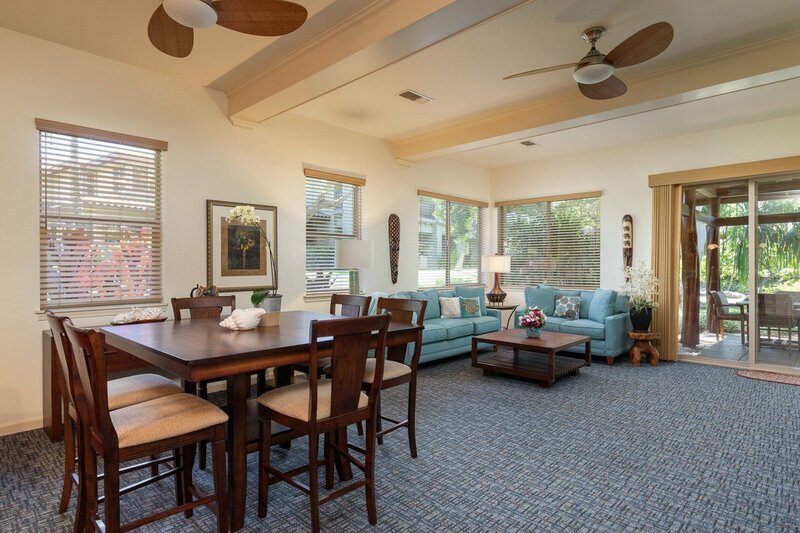 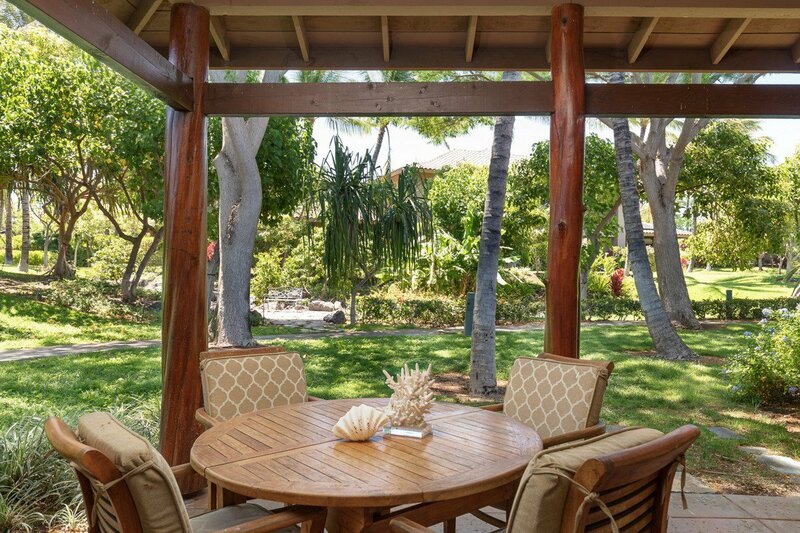 ft. lanai with Viking BBQ offers a comfortable spot to sit and enjoy a little time with your friends and family. 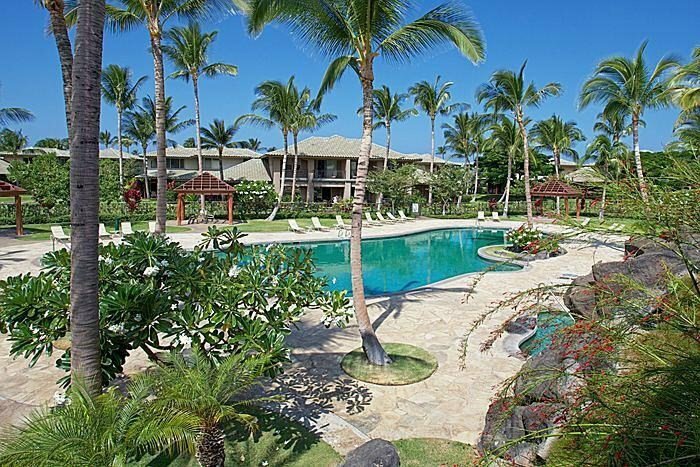 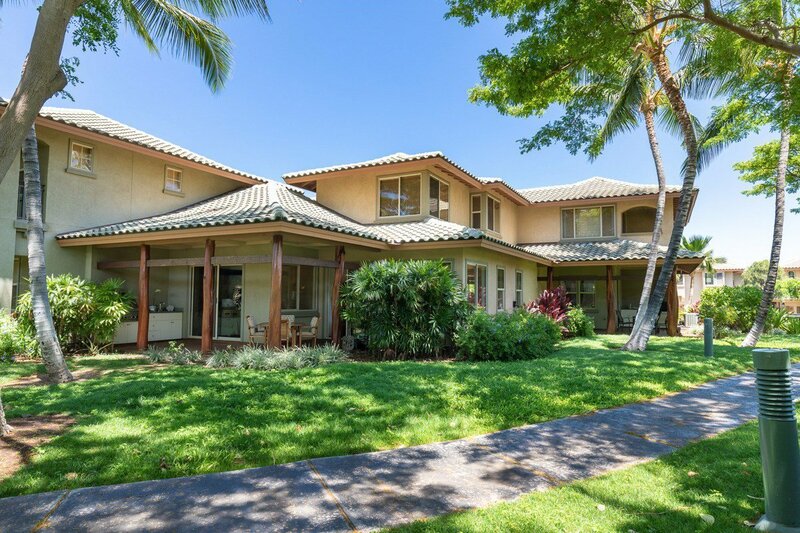 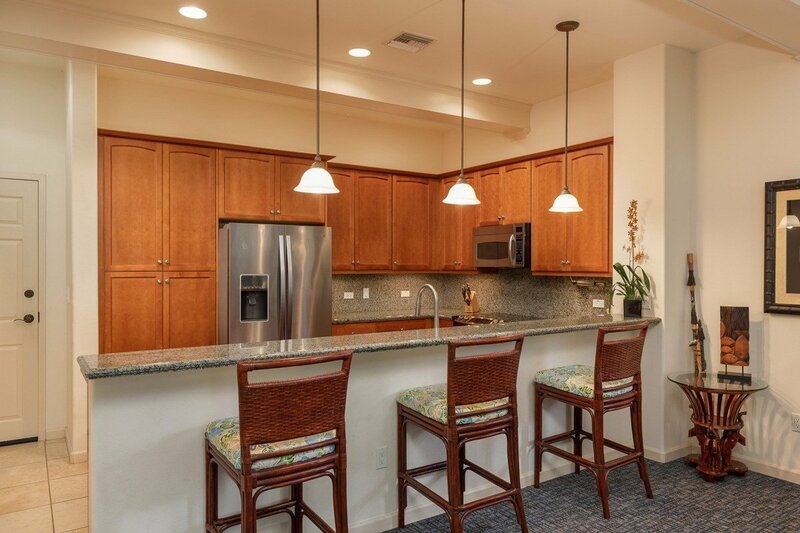 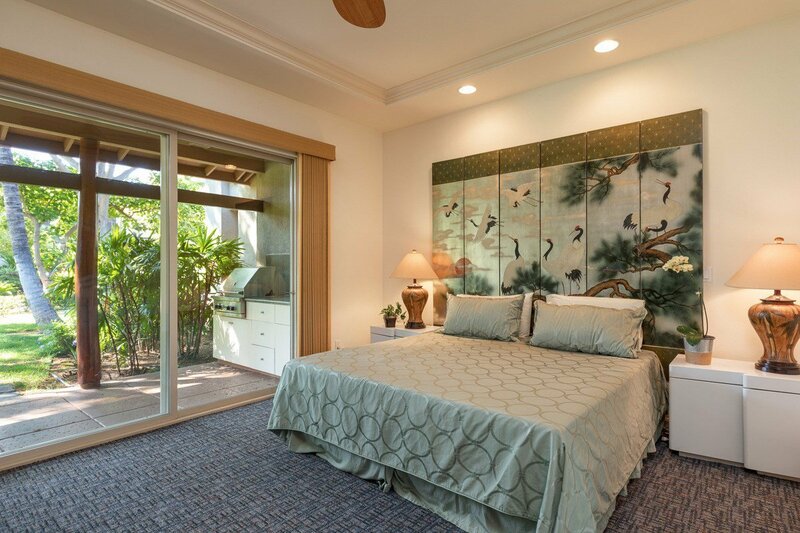 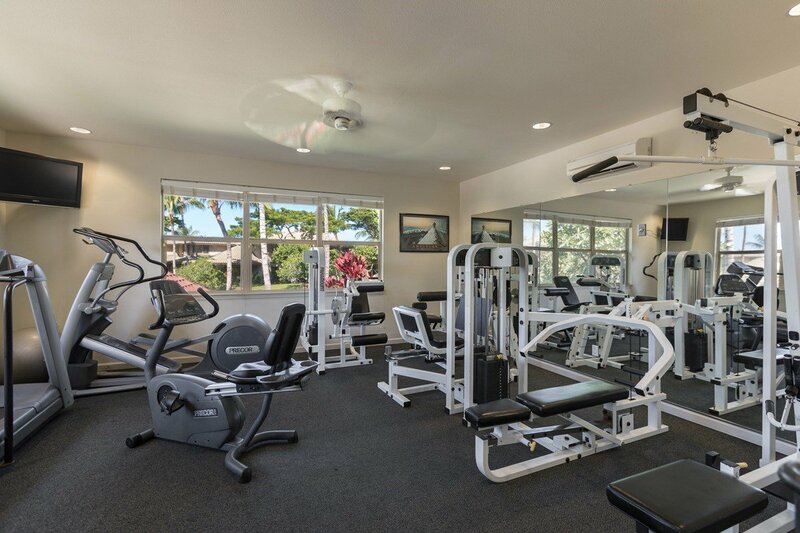 The Fairways at Mauna Lani community amenities include a fitness center, a large pool and spa and a pool pavilion with outdoor kitchen. 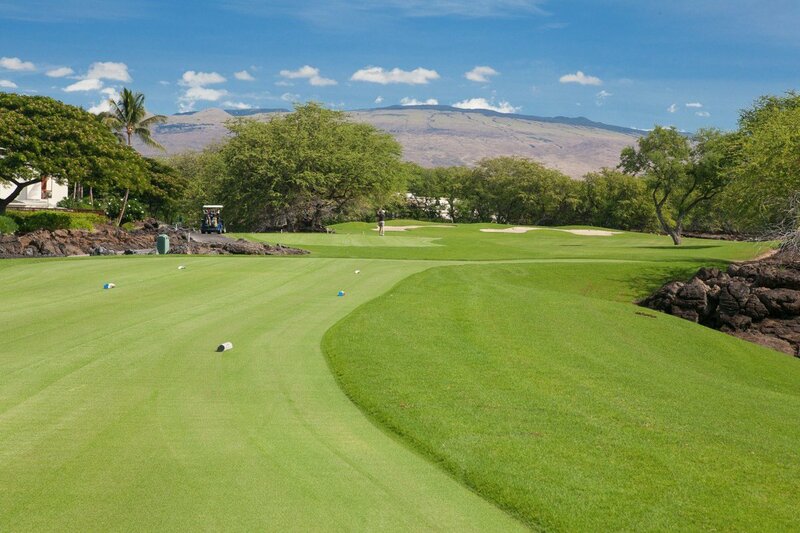 A quick walk or golf cart ride away is The Shops at Mauna Lani where you have a gourmet grocery store, Tommy Bahamas, Ruth's Chris Steakhouse and some wonderful shops and galleries to choose from. 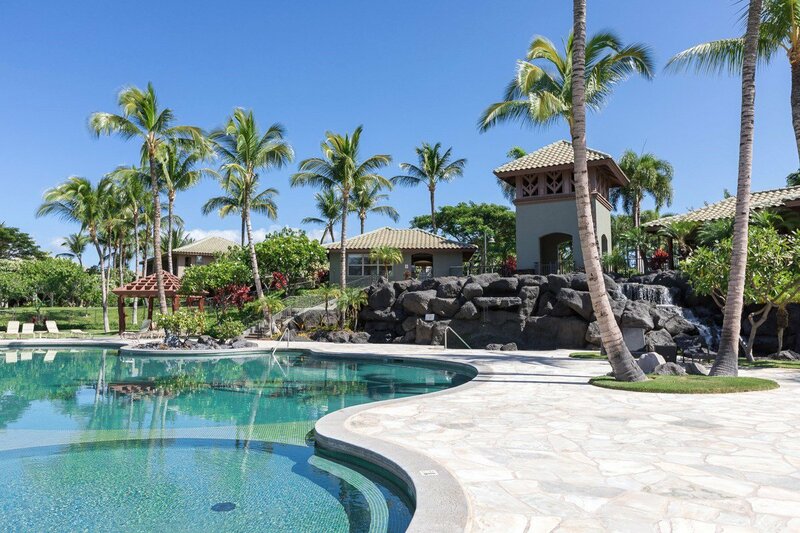 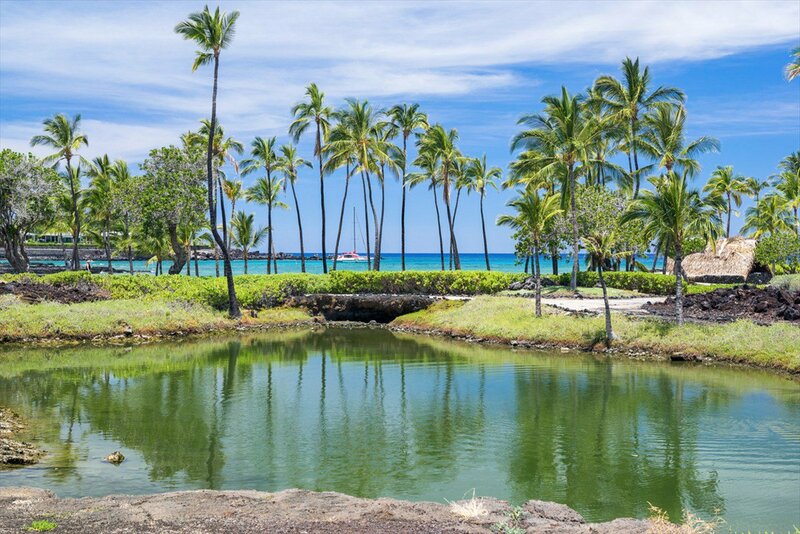 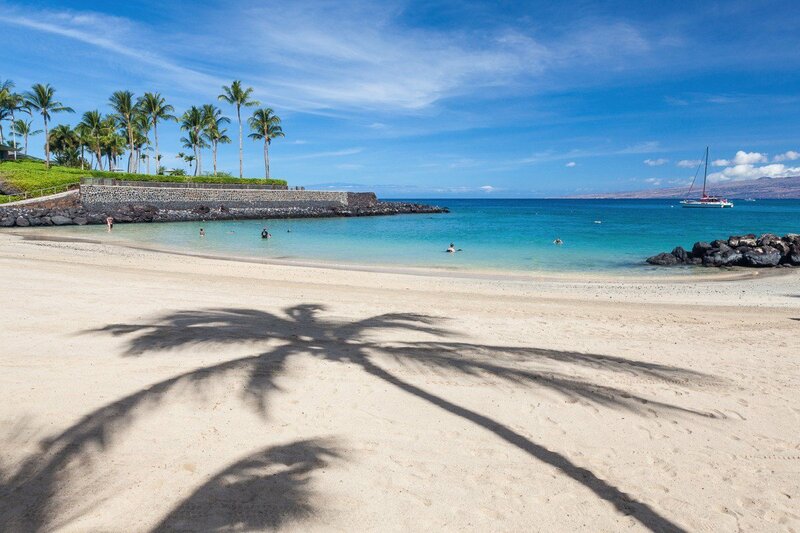 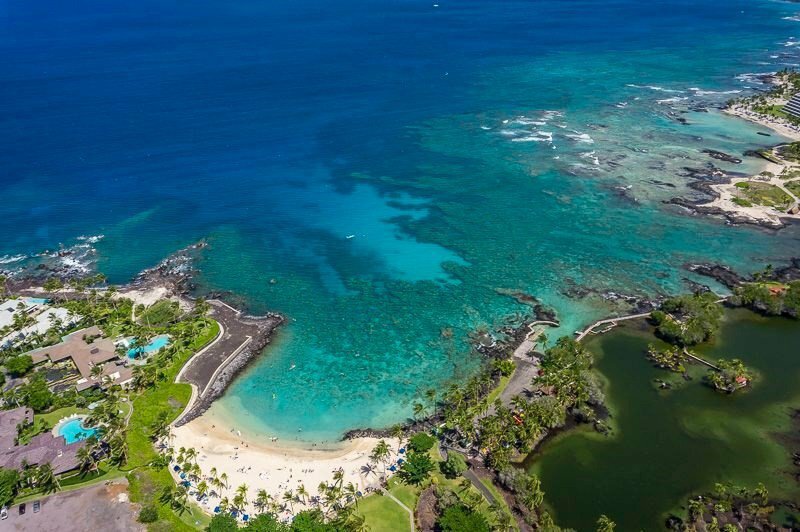 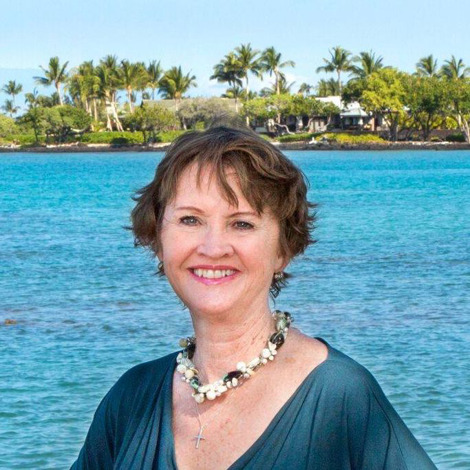 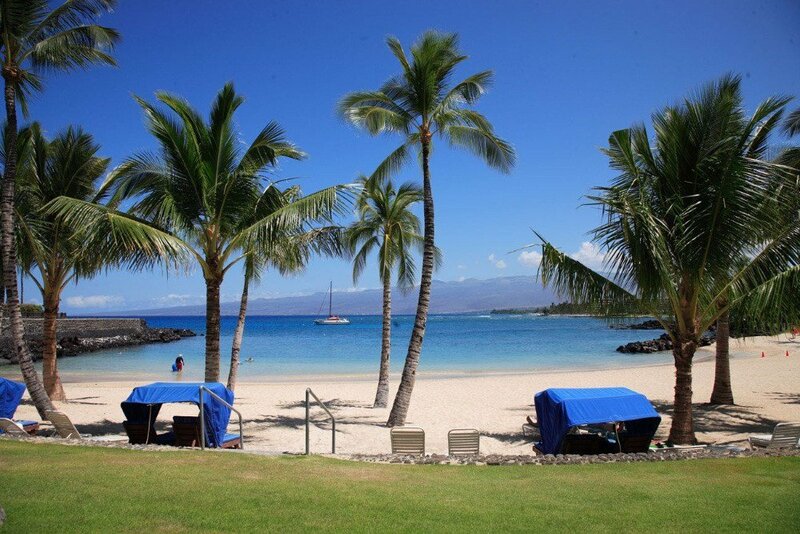 Owners will enjoy the privileges of the Mauna Lani Advantage Club Membership, with access for you and your guests to the private beach club, and discounts at The Beach Club Restaurant and Bar, Mauna Lani golf courses and spa.